I am the type of person who is not much into casinos and hotels, though I have around 2 membership cards from them. 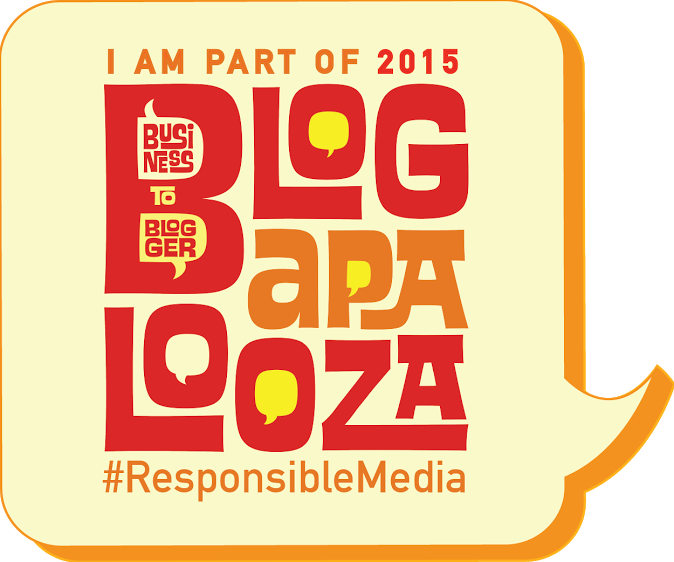 One is from Solaire Resort and Casino, which I heard about before but was just able to go this year. I admit it was a bit awkward for me because I rarely go to casino hotels (as in rarely), but it did not mean I won’t go back again. Solaire Resort and Casino is one of the places where I want to spend a staycation with my better half because it has an aura of elegance and luxury that will make you relax. I have heard great things about it and I am happy to know they garnered a new achievement even at just 1 year old. 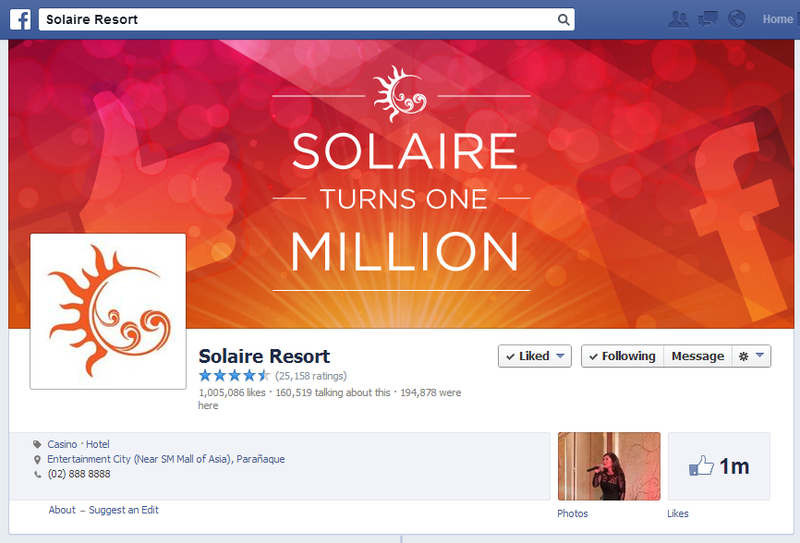 Solaire Resort and Casino garnered ONE million FB fans in their Facebook page in just ONE year! Congratulations on getting 1 million FB likes in your 1 year! For more information and reservations, please contact a travel professional or access the website at www.solaireresort.com. If you are still not part of the 1 million liker in the Solaire Resort and Casino Facebook page, like them now at: https://www.facebook.com/SolaireResort.